Learn about our company, people, values, and traditions. Discover the driving force of our business. Reach out to us via phone, email, or the form below. Alan Jaffa is the chief executive officer for Safeguard, steering the company as the mortgage field services industry leader. 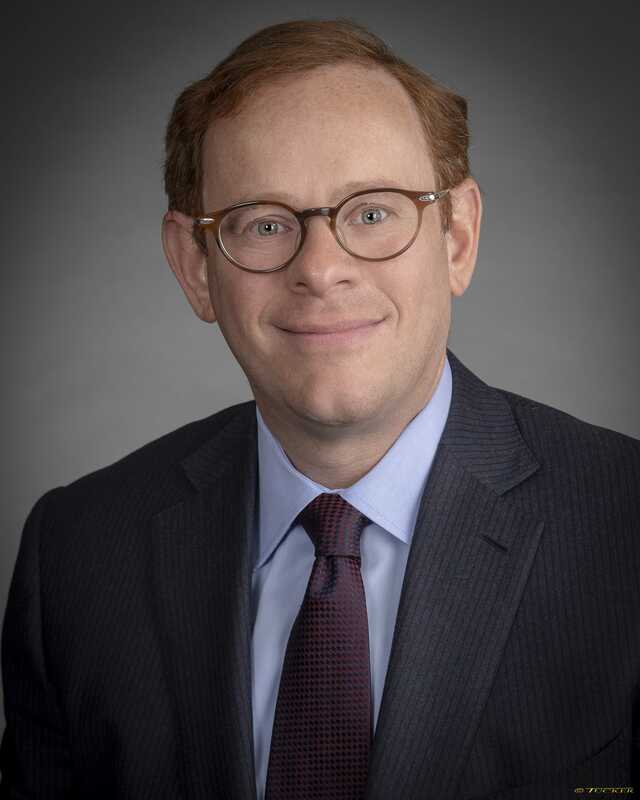 He also serves on the board of advisors for SCG Partners, a middle-market private equity fund focused on diversifying and expanding Safeguard Properties’ business model into complimentary markets. Alan joined Safeguard in 1995, learning the business from the ground up. He was promoted to chief operating officer in 2002, and was named CEO in May 2010. His hands-on experience has given him unique insights as a leader to innovate, improve and strengthen Safeguard’s processes to assure that the company adheres to the highest standards of quality and customer service. Under Alan’s leadership, Safeguard has grown significantly with strategies that have included new and expanded services, technology investments that deliver higher quality and greater efficiency to clients, and strategic acquisitions. He takes a team approach to process improvement, involving staff at all levels of the organization to address issues, brainstorm solutions, and identify new and better ways to serve clients. In 2008, Alan was recognized by Crain’s Cleveland Business in its annual “40-Under-40” profile of young leaders. He also was named a NEO Ernst & Young Entrepreneur of the Year® finalist in 2013. Michael Greenbaum is the chief operating officer for Safeguard. Mike has been instrumental in aligning operations to become more efficient, effective, and compliant with our ever-changing industry requirements. Mike has a proven track record of excellence, partnership and collaboration at Safeguard. Under Mike’s leadership, all operational departments of Safeguard have reviewed, updated and enhanced their business processes to maximize efficiency and improve quality control. Mike joined Safeguard in July 2010 as vice president of REO and has continued to take on additional duties and responsibilities within the organization, including the role of vice president of operations in 2013 and then COO in 2015. Mike built his business career in supply-chain management, operations, finance and marketing. 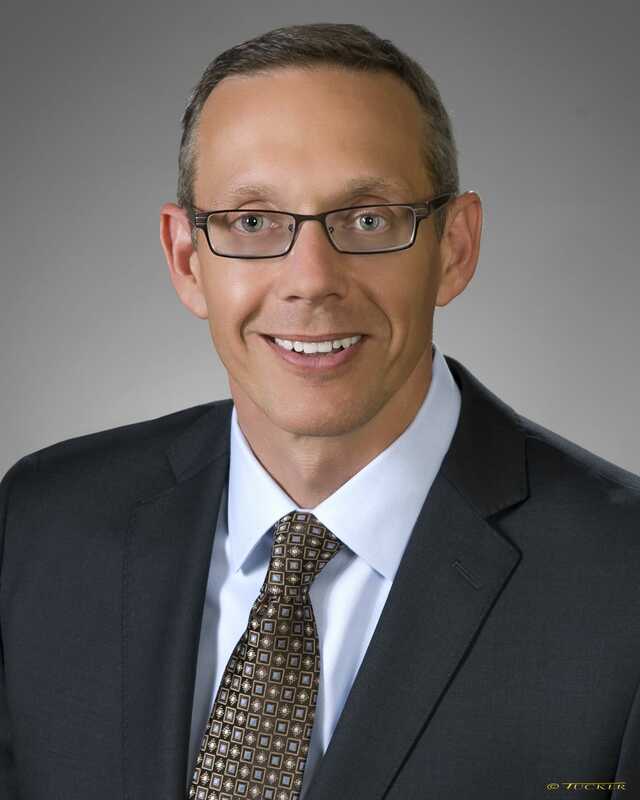 He has held senior management and executive positions with Erico, a manufacturing company in Solon, Ohio; Accel, Inc., a packaging company in Lewis Center, Ohio; and McMaster-Carr, an industrial supply company in Aurora, Ohio. Before entering the business world, Mike served in the U.S. Army, Ordinance Branch, and specialized in supply chain management. He is a distinguished graduate of West Point (U.S. Military Academy), where he majored in quantitative economics. George Mehok is the chief information officer for Safeguard. 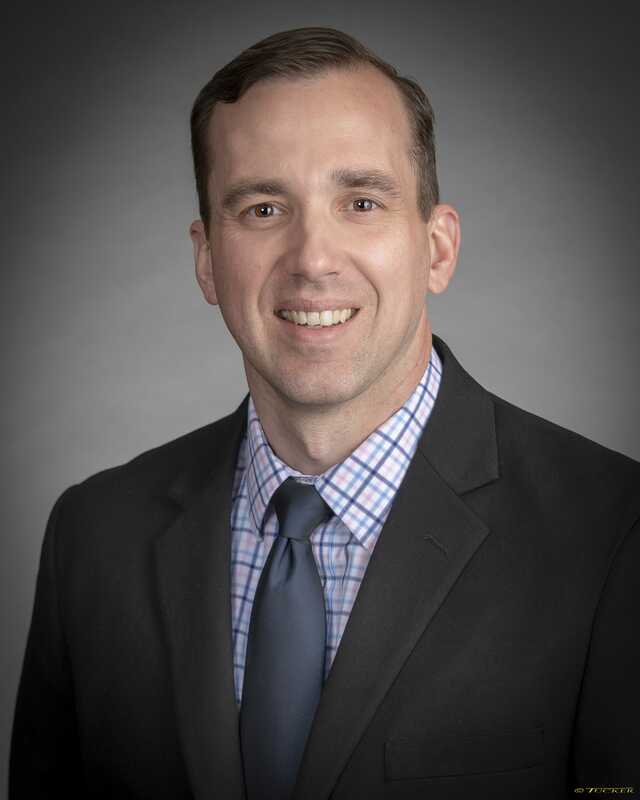 He is responsible for all strategic technology decisions, new systems deployments and data center operations supporting a national network of more than 10,000 mobile workers. George has more than 20 years of leadership experience dedicated to high-growth companies in the mobile telecommunications and financial services industries, spanning startups to global industry leaders. George played a senior role in the formation of Verizon Wireless, leading the IT product development and strategic planning team. He led the integration planning for the Verizon merger including: GTE, Vodafone-AirTouch, Bell Atlantic Mobile and PrimeCo. As chief information officer at Revol Wireless, a VC-backed CDMA wireless communications network operator, George’s team implemented an integrated technology infrastructure and award-winning business intelligence platform. 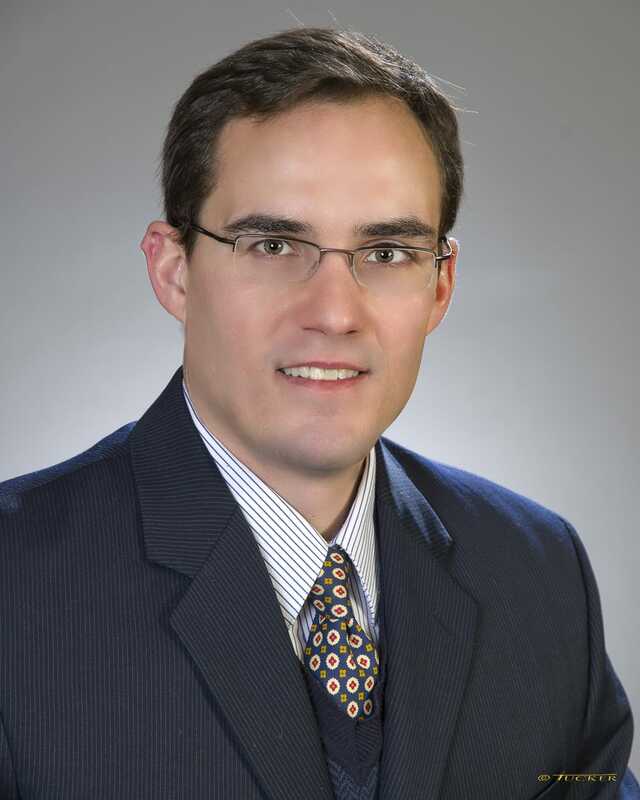 George holds a bachelor’s degree in political science and economics from Eastern Michigan University and an M.B.A. from The Ohio State University. 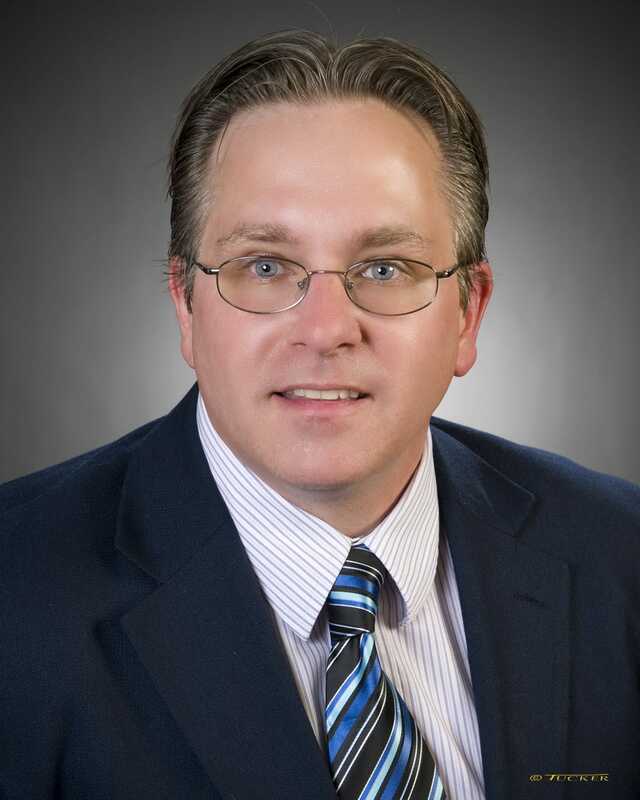 He is a board member of Akron University’s School of Business Center for Information Technology, in addition to an advisory board member for OHTec. In 2013, George won the Crain’s Cleveland Business CIO of the Year award for his team’s work in completing a major acquisition and technology transformation at Safeguard. In 2015, George’s team was recognized by InformationWeek’s annual Elite 100 ranking of the most innovative U.S.-based users of business technology. The mobile inspection technology developed at Safeguard was selected as InformationWeek’s “One of the top 20 ideas to steal in 2015”. Linda Erkkila is the general counsel and executive vice president for Safeguard, with oversight responsibilities for the legal, human resources, training, compliance and audit departments. Linda’s broad scope of oversight covers regulatory issues that impact Safeguard’s operations, pro-active risk mitigation, enterprise strategic planning, human capital and training initiatives, compliance and audit services, litigation and claims management, and counsel related to mergers, acquisition and joint ventures. Linda’s oversight of the legal department along with multiple compliance and human capital focused departments assures that Safeguard’s strategic initiatives align with its resources, leverage opportunities across the company, and contemplate compliance mandates. Her practice spans almost 20 years, and Linda’s experience, both as outside and in-house counsel, covers a wide range of corporate matters, including regulatory disclosure, corporate governance compliance, risk assessment, executive compensation, litigation management, and merger and acquisition activity. Her experience at a former Fortune 500 financial institution during the subprime crisis helped develop Linda’s pro-active approach to change management during periods of heightened regulatory scrutiny. Linda previously served as vice president and attorney for National City Corporation, as securities and corporate governance counsel for Agilysys Inc., and as an associate at Thompson Hine LLP. She earned her JD at Cleveland-Marshall College of Law. Linda holds a degree in economics from Miami University and an MBA. In 2017, Linda was named as both a “Woman of Influence” by HousingWire and as a “Leading Lady” by MReport. 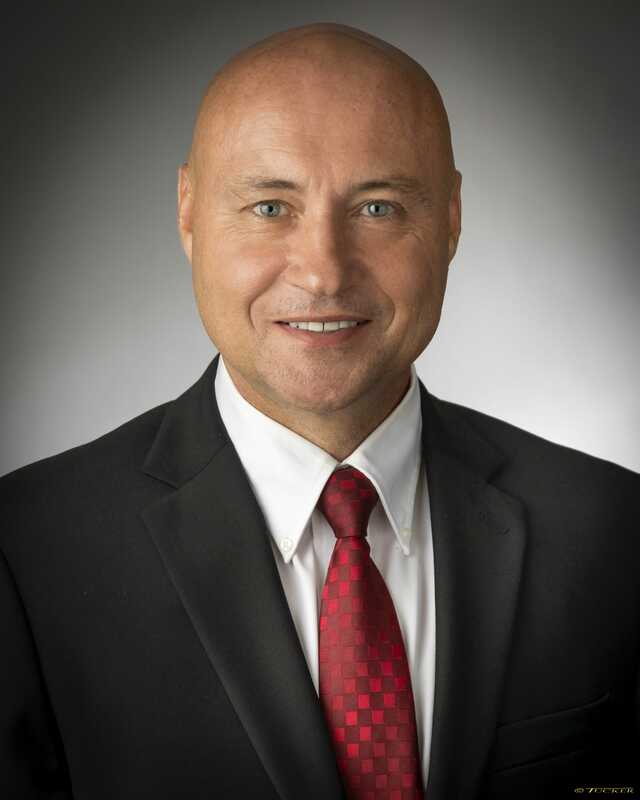 Joe Iafigliola is the vice president of finance for Safeguard. Joe leads the accounting and information security departments, and is a key leader in the management of SCG Partners, a middle-market private equity fund focused on diversifying and expanding Safeguard Properties’ business model into complimentary markets. He also leads the service supply chain including vendor sourcing, field quality control, and delivery, in addition to the quality assurance function for the company. Joe has been in a wide variety of roles in finance, supply chain management, information systems development, and sales and marketing. His career includes senior positions with McMaster-Carr Supply Company, Newell/Rubbermaid, and Procter and Gamble. 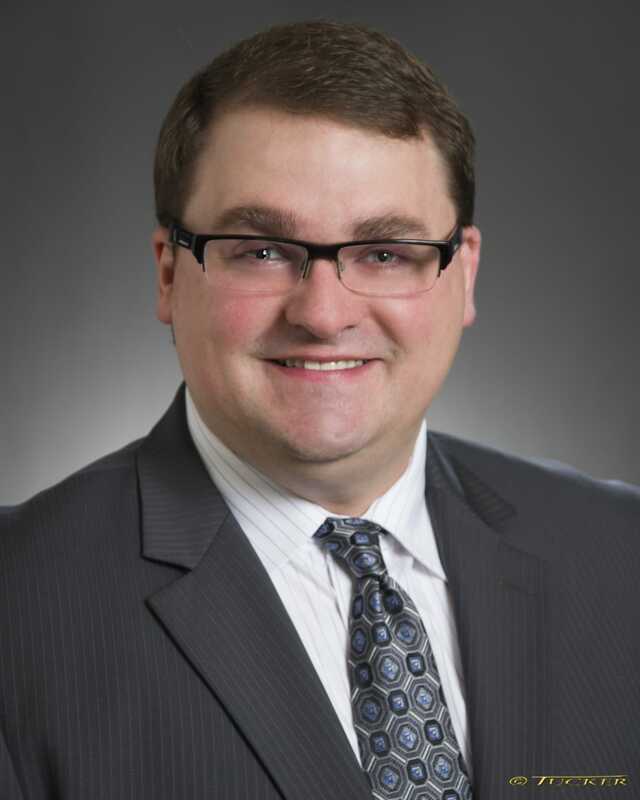 Joe has an MBA from The Weatherhead School of Management at Case Western Reserve University, is a Certified Management Accountant (CMA), and holds a bachelor’s degree from The Ohio State University’s Honors Accounting program. Steve Meyer is the assistant vice president of high risk and investor compliance for Safeguard. In this role, Steve is responsible for managing our clients’ conveyance processes, Safeguard’s investor compliance team and developing our working relationships with cities and municipalities around the country. He also works directly with our clients in our many outreach efforts and he represents Safeguard at a number of industry conferences each year. Steve joined Safeguard in 1998 as manager over the hazard claims team. He was instrumental in the development and creation of policies, procedures and operating protocol. Under Steve’s leadership, the department became one of the largest within Safeguard. In 2002, he assumed responsibility for the newly-formed high risk department, once again building its success. Steve was promoted to director over these two areas in 2007, and he was promoted to assistant vice president in 2012. Prior to joining Safeguard, Steve spent 10 years within the insurance industry, holding a number of positions including multi-line property adjuster, branch claims supervisor, and multi-line and subrogation/litigation supervisor. Steve is a graduate of Grove City College. Jennifer Jozity is the assistant vice president of operations, overseeing inspections, REO and property preservation for Safeguard. Jen ensures quality work is performed in the field and internally, to meet and exceed our clients’ expectations. Jen has demonstrated the ability to deliver consistent results in order audit and order management. She will build upon these strengths in order to deliver this level of excellence in both REO and property preservation operations. 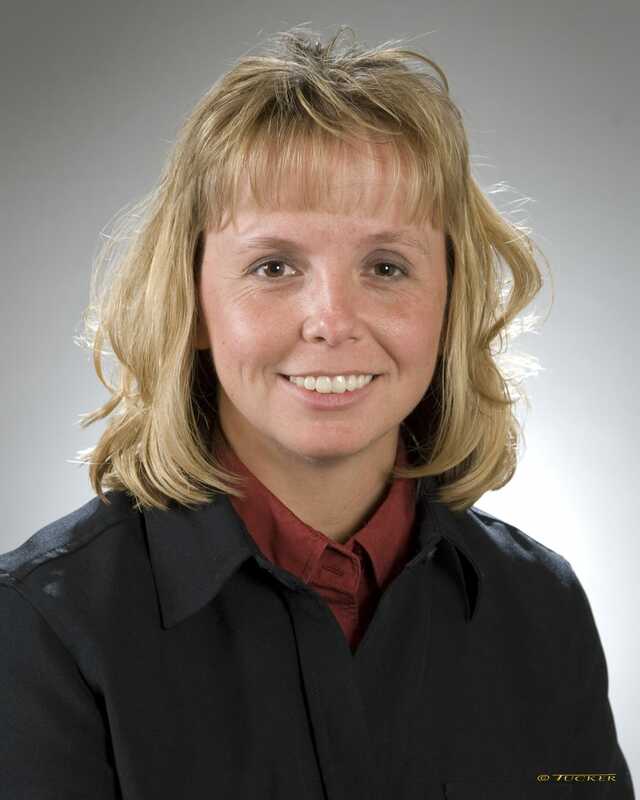 Jen joined Safeguard in 1997 and was promoted to director of inspections operations in 2009 and assistant vice president of inspections operations in 2012. She graduated from Cleveland State University with a degree in business. 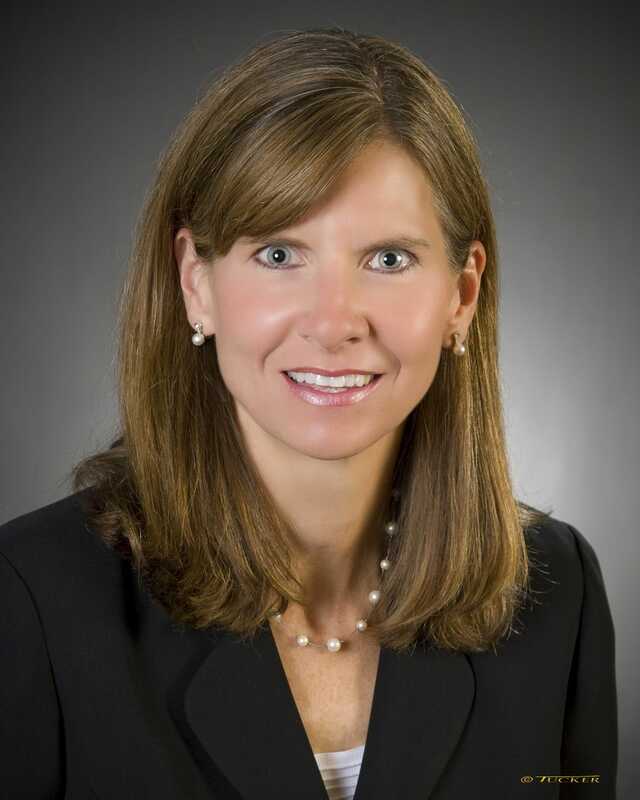 Jennifer Anspach is the assistant vice president of finance for Safeguard. She is responsible for the company’s national workforce of approximately 1,000 employees. She manages recruitment strategies, employee relations, training, personnel policies, retention, payroll and benefits programs. Additionally, Jennifer has oversight of the accounts receivable and loss functions formerly within the accounting department. Jennifer joined the company in April 2009 as a manager of accounting and finance and a year later was promoted to director. She was named AVP of human capital in 2014. Prior to joining Safeguard, she held several management positions at OfficeMax and InkStop in both operations and finance. Jennifer is a graduate of Youngstown State University. 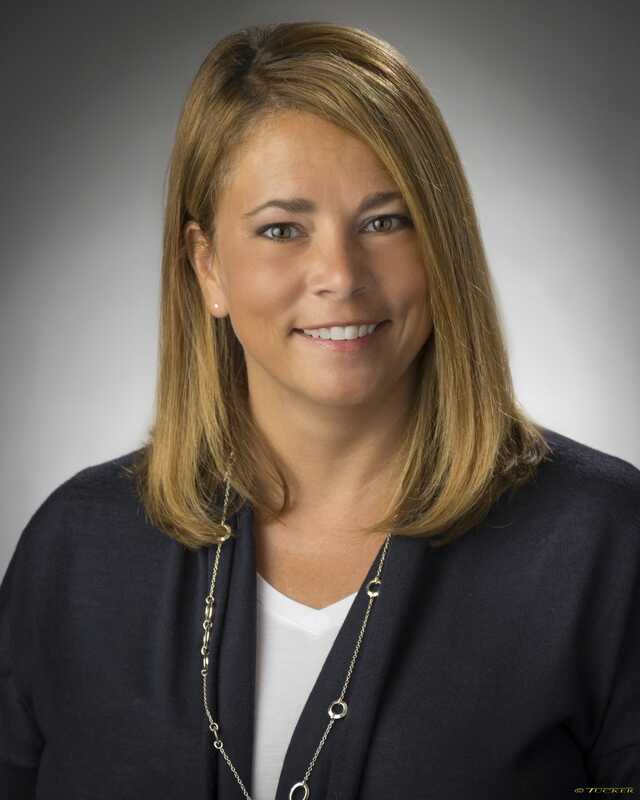 She was named a Crain’s Cleveland Business Archer Award finalist for HR Executive of the Year in 2017. Rick Moran is the assistant vice president of application architecture for Safeguard. Rick is responsible for evolving the Safeguard IT systems. He leads the design of Safeguard’s enterprise application architecture. This includes Safeguard’s real-time integration with other systems, vendors and clients; the future upgrade roadmap for systems; and standards designed to meet availability, security, performance and goals. Rick has been with Safeguard since 2011. During that time, he has led the system upgrades necessary to support Safeguard’s growth. In addition, Rick’s team has designed and implemented several innovative systems. Prior to joining Safeguard, Rick was director of enterprise architecture at Revol Wireless, a privately held CDMA Wireless provider in Ohio and Indiana, and operated his own consulting firm providing services to the manufacturing, telecommunications, and energy sectors. Steve Machovina is the assistant vice president of technology infrastructure and cloud services for Safeguard. He is responsible for the overall management and design of Safeguard’s hybrid cloud infrastructure. He manages all technology engineering staff who support data centers, telecommunications, network, servers, storage, service monitoring, and disaster recovery. Steve joined Safeguard in November 2013 as director of information technology operations. Prior to joining Safeguard, Steve was vice president of information technology at Revol Wireless, a privately held wireless provider in Ohio and Indiana. He also held management positions with Northcoast PCS and Corecomm Communications, and spent nine years as a Coast Guard officer and pilot. Steve holds a BBA in management information systems from Kent State University in Ohio and an MBA from Wayne State University in Michigan. Jason Heckman is the assistant vice president of mobile and analytics for Safeguard. He is responsible for both Safeguard’s mobile development and strategy as well as the company’s data warehousing and business intelligence. Jason oversees the design, development and release of all Safeguard’s internally developed mobile applications. He also oversees the development and delivery of operational and analytical data technologies throughout the organization. Jason joined Safeguard as manager of mobile in 2012. During that time he led the development and integration of Safeguard’s mobile applications across the company’s vendor network to provide real-time data from the field. In 2014, he was promoted to director of mobile applications and named assistant vice president in 2017. 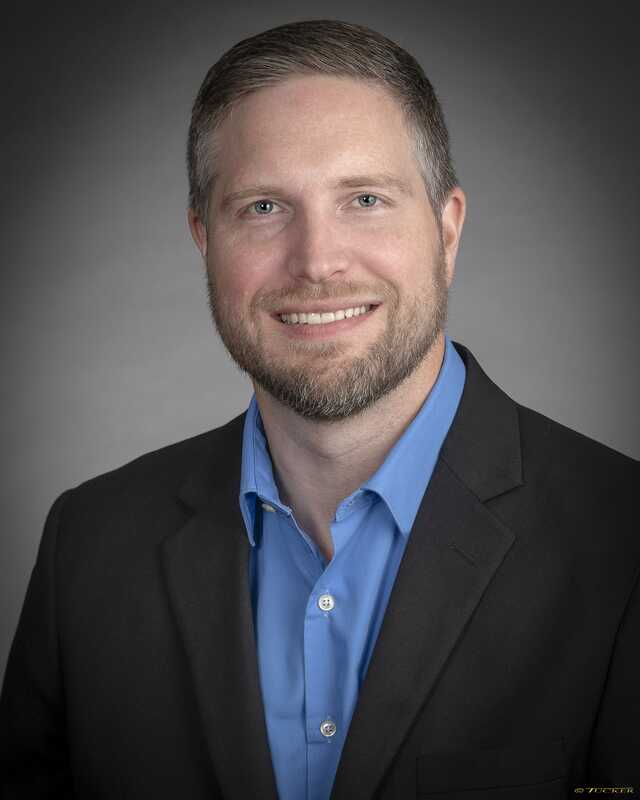 Prior to joining Safeguard, Jason was the director of application development and business intelligence for Revol Wireless, a privately held wireless provider in Ohio and Indiana. 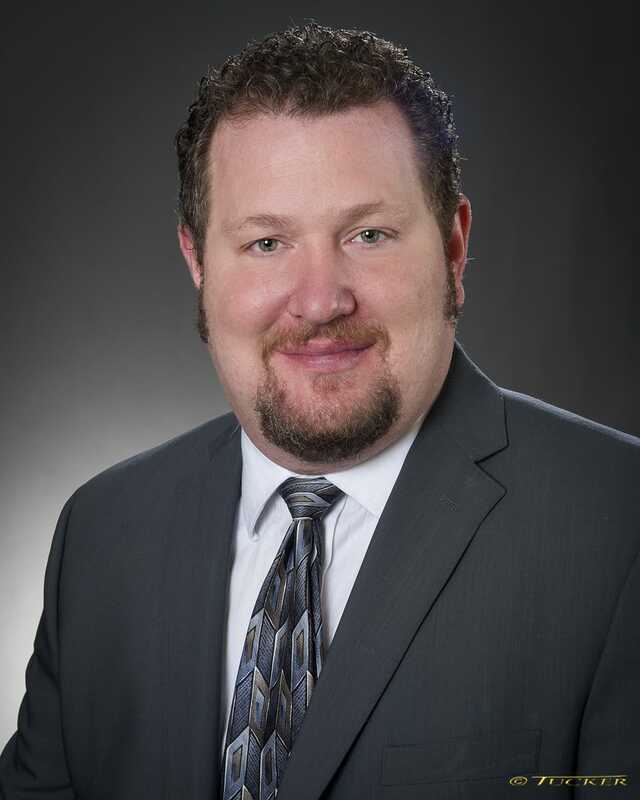 Jason holds a bachelor’s degree in business management from Case Western Reserve University in Ohio. Tim Rath is the AVP of business development for Safeguard. He is responsible for developing innovative growth strategies for Safeguard and developing and overseeing potential partnerships, mergers and acquisitions. Tim joined Safeguard in 2011 as project director and has filled numerous roles within Vendor Management, most recently serving as director of vendor management, a role he assumed in 2011. Prior to Safeguard, Tim worked as director of supply chain at PartsSource Inc. in Aurora, Ohio, a provider of medical replacement parts, procurement solutions and healthcare supply chain management technology services. He also has held sales positions with Rexel, ComDoc, and Pier Associates, all based in Ohio. Tim holds a degree in marketing and sales from The University of Akron in Akron, Ohio. He also earned his FAA Certified Commercial UAS (Drone) Pilot license in 2017.